What did God do through your fasting and prayer? 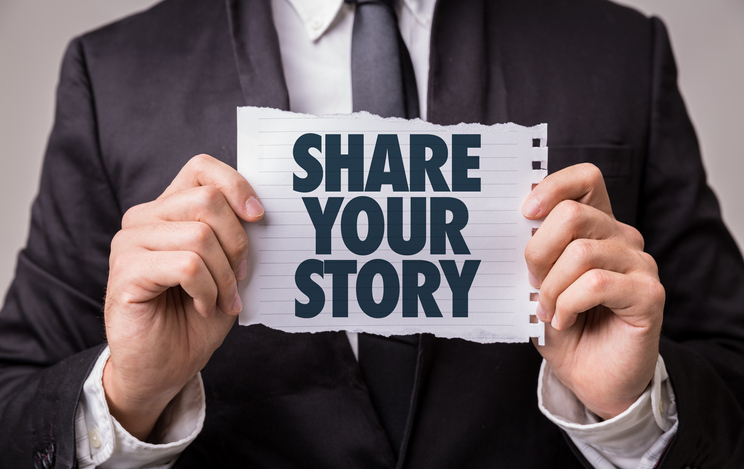 If He worked in your life in any way, take a moment to share your story. It will put God on display—and bless and encourage others! Anything God did is testimony-worthy! Although dramatic accounts are wonderful, they’re not the only kind that demonstrate God’s goodness and faithfulness. Anything God did in your life—large or small—is worth telling others about and expressing praise and thanks to God! What Did God Do During Your Fast? Did you hear His voice more clearly? Did you sense His presence more strongly? Did He give you a hunger to be with Him in prayer? Were you convicted of sins and areas of compromise, prompting you to stop sinning? Did your hunger for God increase? Did God speak to you through His word? Did you experience God’s sustaining power during the fast—enabling you to persevere and keep your fast? Did you realize what bottom line desires have been controlling you? Perhaps desires for food, or television, or technology, or sports, or entertainment? Did you discover what you previously submitted to time and again in order to cover up the weakness of your hunger for God? Did you receive an answer to prayer as a result of your fast? Please take a moment to let us know what God has done in your life. Your comments will encourage us greatly—and they will put God’s goodness and faithfulness on display to others! Your testimony may also also encourage someone to enter a Christian fast and take their prayer to a higher level! The Pursuit 21 Fasting Testimonies page is one of the top five most visited pages on the website. People visit it throughout the year. And it encourages them to engage in fasting and prayer, even if it’s not in January with Pursuit 21. So if you were blessed by Pursuit 21 and feel someone else would benefit from a season of fasting and prayer, by all means, share your fasting testimony!